Faulty item sent out first time but the speed with which a replacement was sent was staggering. I missed delivery of it the first time because it came so fast. Excellent service from a company that obviously values its customers. Well done. Excellent service, good prices, great comms and fast delivery of quality products. Website a little awkward to search through, but bearable. Very efficient service with prompt delivery. 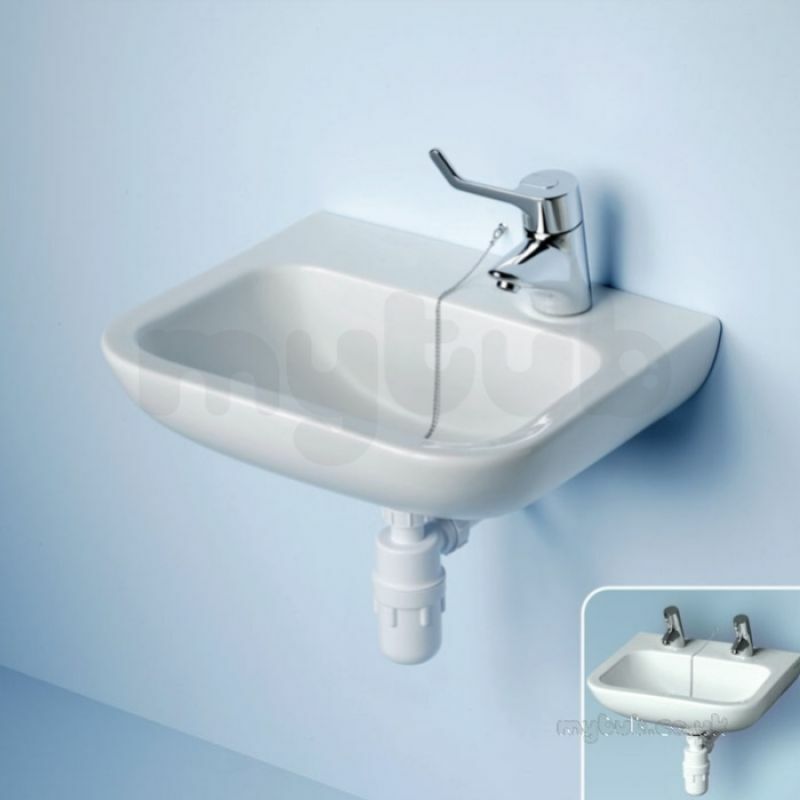 Why choose MyTub Limited for armitage shanks portman s2205 400mm 1rth basin and o/f ex chn wh S220501?